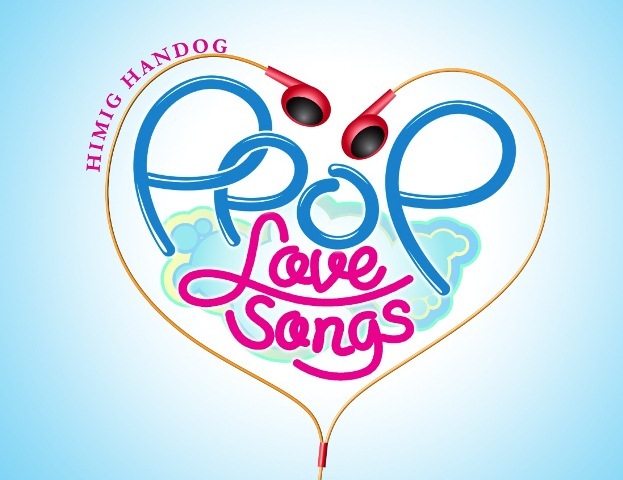 Star Records has released the 12 finalists on the 5th edition of country's premiere songwriting competition - Himig Handog P-Pop Love Songs. Ma. Fe Mechenette G. Tianga, Melvin Huervana and Joel O. Jabat Jr.
Anong Nangyari Sa Ating Dalawa? Pwede Bang Ako Na Lang Ulit?